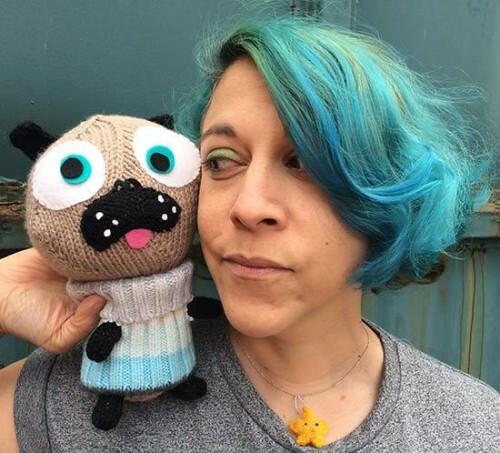 The Little Knitted Polar Pug is a woolly companion to accompany you through the snow-covered tale of Pugs of the Frozen North by Sarah McIntyre and Phillip Reeve (released into the chilly wilds this September). 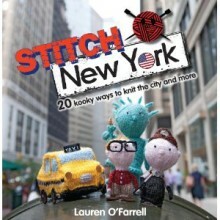 Knit your pug and hug it tight to protect it from the blizzards while you excitedly wait for the book! 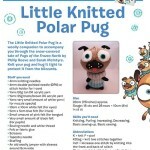 The Pug pattern is knitted flat with a little bit of sewing to make it as easy for beginners as possible. 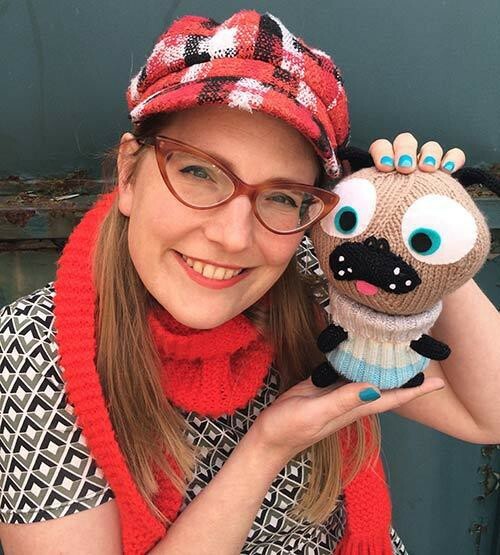 The Pug pattern has two jumper options: chop up an old holey jumper that is on it’s last legs (which is how the pug jumpers in the book are made) or knit your very own. Find the full story behind the pudgy little pugs and their creation in ink over at Jabberworks blog. Share your pugs! If you conjure a pug, share a photo!